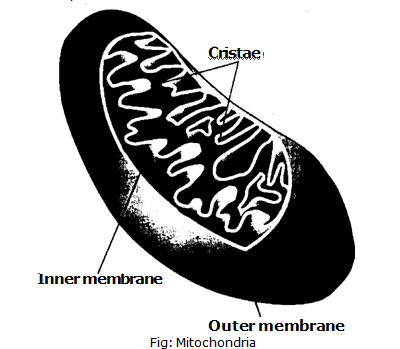 Mitochondria are commonly called as power house of the cell. They provide energy transuding system. This system is used to change the food into chemical energy by oxidative phosphorylation. ATP is synthesized during oxidative phosphorylation. Discovery Mitochondria were first described by Altmann in 1894.